Venture-capital firm Benchmark is suing the ride-hailing app’s deposed boss Travis Kalanick, accusing him of entrenching himself on the board. The rare imbroglio for clubby Silicon Valley comes as stock indexes shun dual-class shares. Momentum is mounting for better governance. 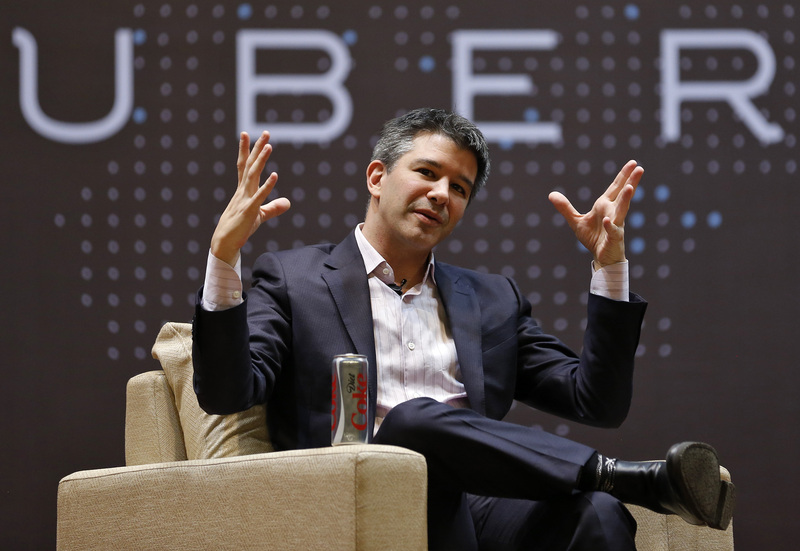 Benchmark Capital filed a lawsuit on Aug. 10 against Uber co-founder Travis Kalanick, alleging he engaged in fraud, breaches of fiduciary duty and breaches of contractual obligations to entrench himself on the board of directors. The venture-capital firm, which owns 13 percent of Uber's stock and 20 percent of the voting power, seeks to invalidate a 2016 agreement that expanded the company’s board with three directors to be designated by Kalanick. When he stepped down as Uber’s chief executive in June, he personally filled one of the three seats. Benchmark seeks to invalidate the 2016 agreement, which would eliminate the three seats and dismiss Kalanick from the board. It also seeks an injunction preventing Kalanick from participating in board business, including the naming of a new CEO.